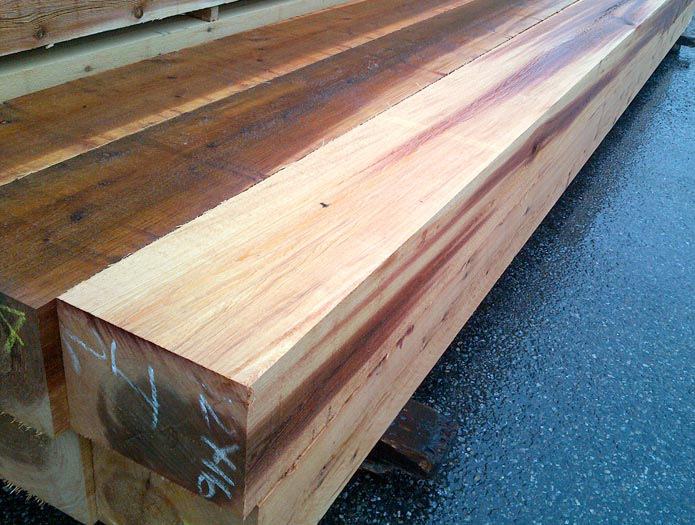 Lignum specializes in machine stress-rated lumber and western red cedar products. VANCOUVER, British Columbia - Conifex Timber Inc. has agreed to sell its Lignum Forest Products subsidiary to CanWel Building Material Group for $11.5 million (USD). The transaction is expected to close April 1, subject to customary closing conditions and includes $10.5 million for working capital. 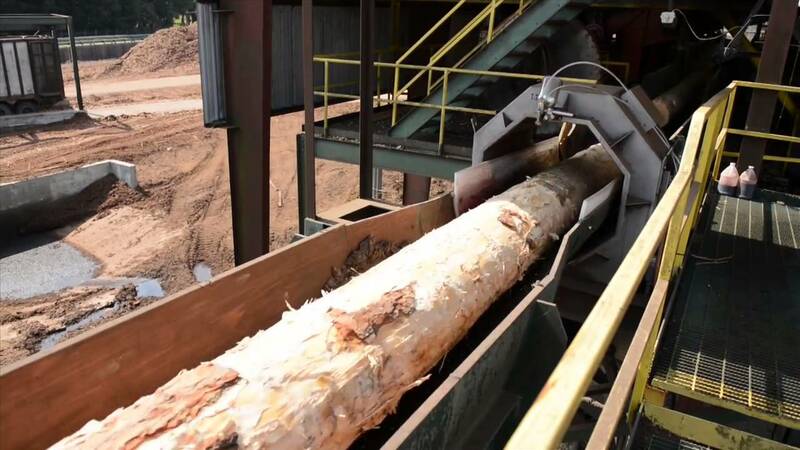 "As we worked over the past several months capturing the synergies and integrating our two acquired U.S. south mills into Conifex, it became apparent to us that Lignum’s strength in lumber marketing and distribution would be well positioned for the future under the guidance of a company with a good reputation and with a single focus on marketing forest products," said Ken Shields, Conifex president and CEO. Conifex acquired Lignum in 2014. Based in Vancouver, British Columbia, Lignum specializes in machine stress-rated (MSR) lumber and western red cedar products for the Canadian and U.S. residential and industrial building components industry. “Lignum is a well-respected brand in many of our markets and we are extremely pleased to be able to further solidify our North American lumber marketing and distribution capabilities with this acquisition,” said Amar Doman, CanWel chairman and CEO. Founded in 1989 and headquartered in Vancouver, British Columbia, CanWel (TSX: CWX) is an integrated distributor of building materials and related products with operations throughout Canada and the United States, including treating plants and planing facilities. Through its CanWel Fibre division, the company operates a vertically integrated forest products company based in Western Canada. 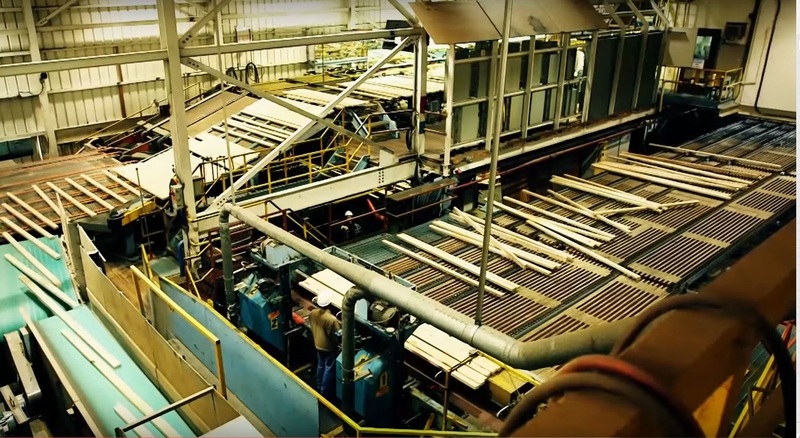 Also headquartered in Vancouver, Conifex (TSX: CFF) reported revenues of $643.1 million in 2018 for its lumber segment. 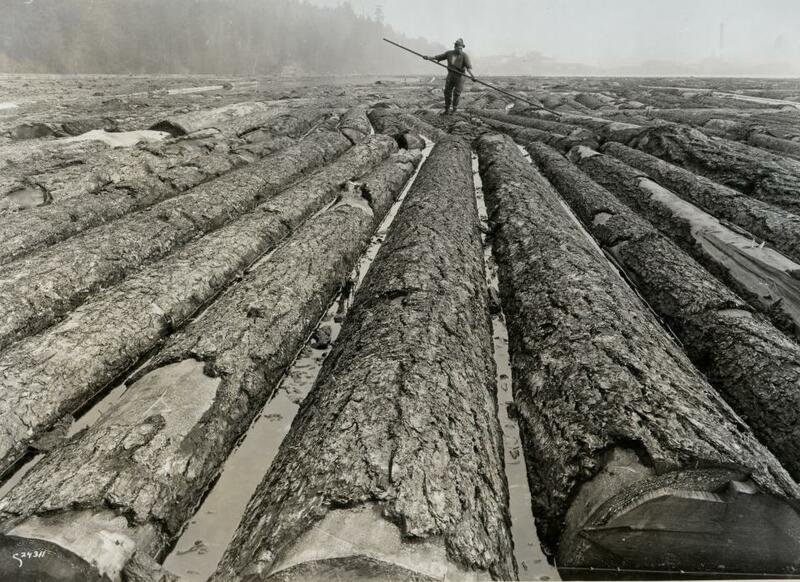 The company, which owns sawmills in Canada and the United States, has a lumber capacity of 1.1 billion board feet.